We are a global based team of top level innovative and talented statisticians and Market Researchers with a combined experience of 30 years, addressing these very issues for big and smaller companies. We provide outstanding client service, and are extremely responsive and flexible. Our aim is to provide relevant, timely and actionable synthesis of information that can help our clients with their decision support. We help our clients develop winning marketing strategies, build stronger brands, improve their products and enhance their profitability. 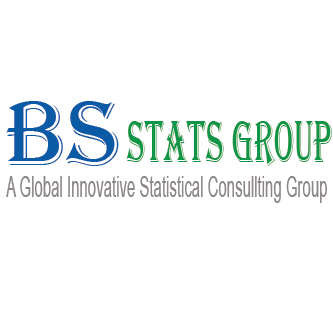 BSSTATS was founded in 1999 on this principle: Provide clients with the highest quality, competitively priced product offerings, serviced by the industry’s most experienced Statistical professionals. As we strive to deliver industry-leading nomenclature products based on our clients needs, we are ever changing our internal landscape to be more client focused and efficient.